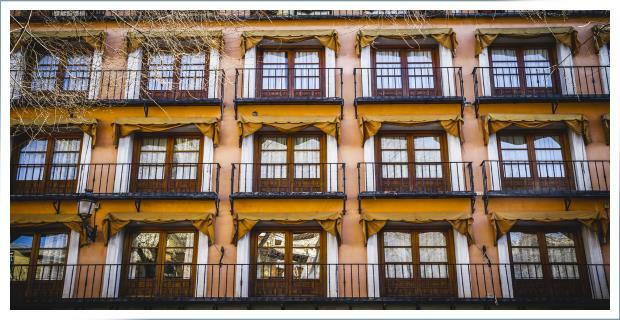 Price: only 109 Euros per person! In our semi-private tour with only 4-6 participants! 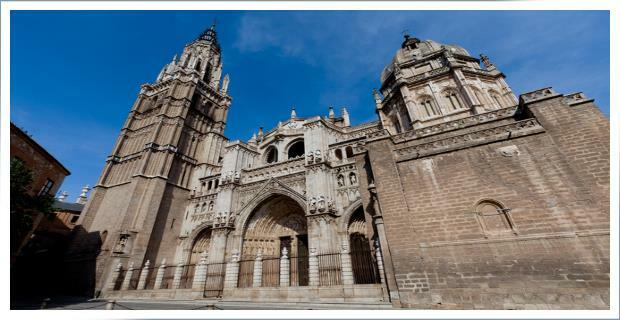 See all the highlights of Madrid and Toledo – in one day! 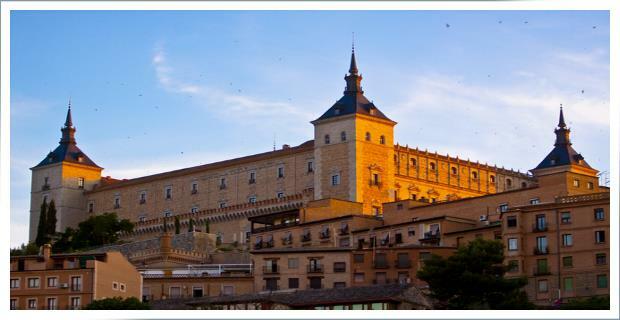 Join us for this full day tour and discover the charm of the medieval city of Toledo as well as all the highlights in Madrid. We will pick you up from your hotel and take you to wherever you wish to go at the end of the tour. You can also bring your luggage with you if needed. In addition, we will be able to share some good tips on where to go, what to see, and where to eat for the rest of your visit. 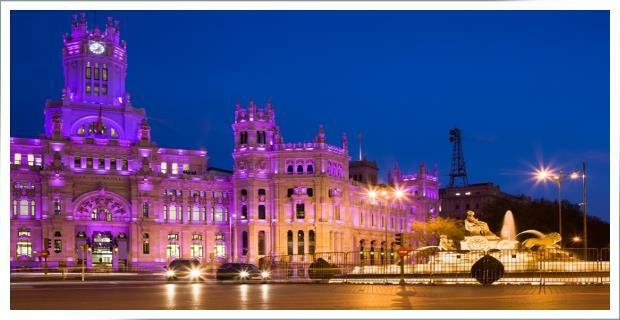 For the first portion of the tour, we will drive through Madrid’s famous avenues, including the Gran Via and Castellana, to famous squares such as Plazas de Espana, Puerta del Sol and Puerta de Alcala. 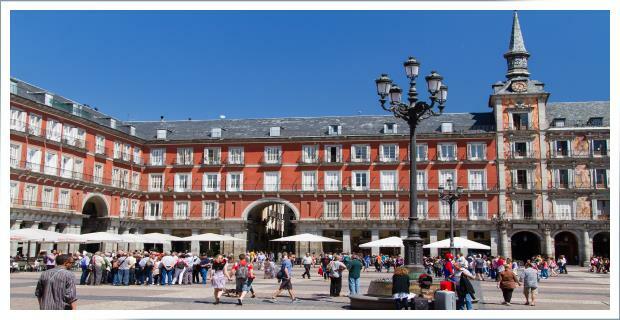 We will also visit Madrid’s historic quarters and famous parks, including Casa de Campo and Retiro, and of course a panorama visit to the main attractions including The Royal Palace and Prado Museum. 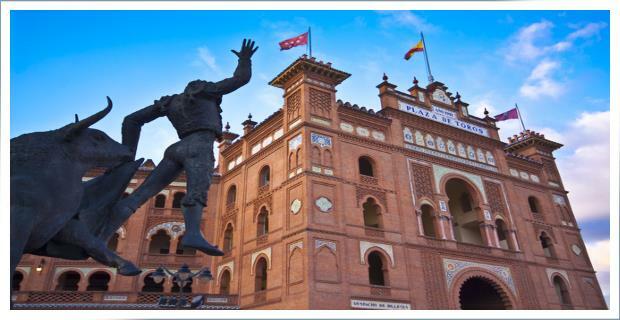 Also, we can pass by the university, the Las Ventas bullring and the Santiago Bernabeu Stadium, which is the home of the famous Real Madrid football team. 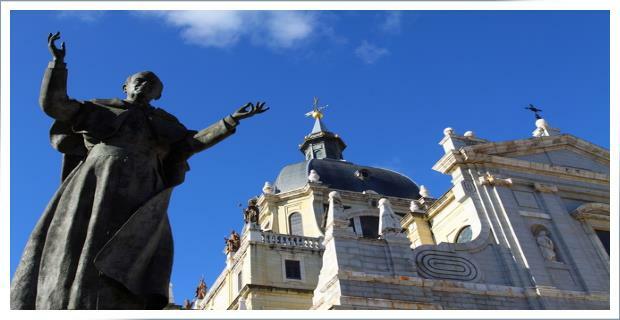 After our visit in Madrid we will begin our journey to Toledo. 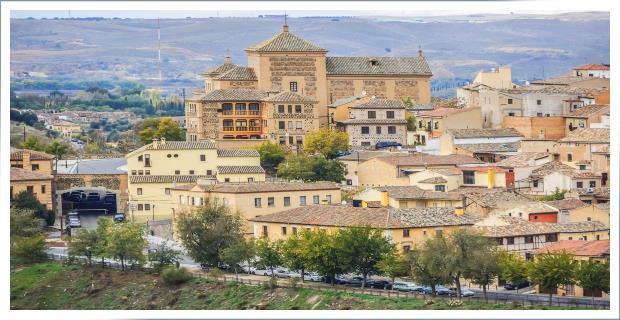 Our visit to Toledo normally includes the famous Cathedral (Church of St Tome – with its famous masterpiece by El Greco), the Synagogue of Santa Mari­a la Blanca, the Museum of Victorio Macho, the Monastery of San Juan de los Reyes, and other famous sites. You can choose to enter some of these monuments/museums if you wish (subject to access on the day of visit – very small admission fees may be needed in some of the sites). 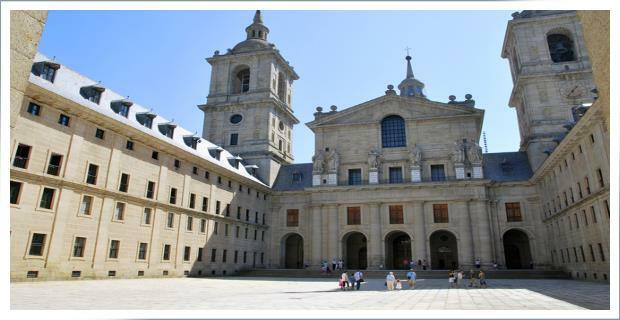 Our private tours are completely flexible and we can accommodate special requests and preferences. You may spend as much time as you wish in each place. All our tours are personal and interesting. You can expect a top quality day tour and an enjoyable and memorable visit. If you are planning to arrive during the peak season we would suggest to book in advance as we may be fully booked on many days. Also, our cancellation policy is very flexible and we do not raise prices in the high season – so it’s worthwhile to book in advance if you can. Please fill-in the form below to find out all the information you need for your specific dates.